Nate has over 10 years of experience working at live music events - from small local clubs to large all day outdoor festivals like Ozzfest. His experience in live events includes promotion, management and engineering. As the 7th Street Entry Stage Manager, he worked as a sound engineer for local and national acts. 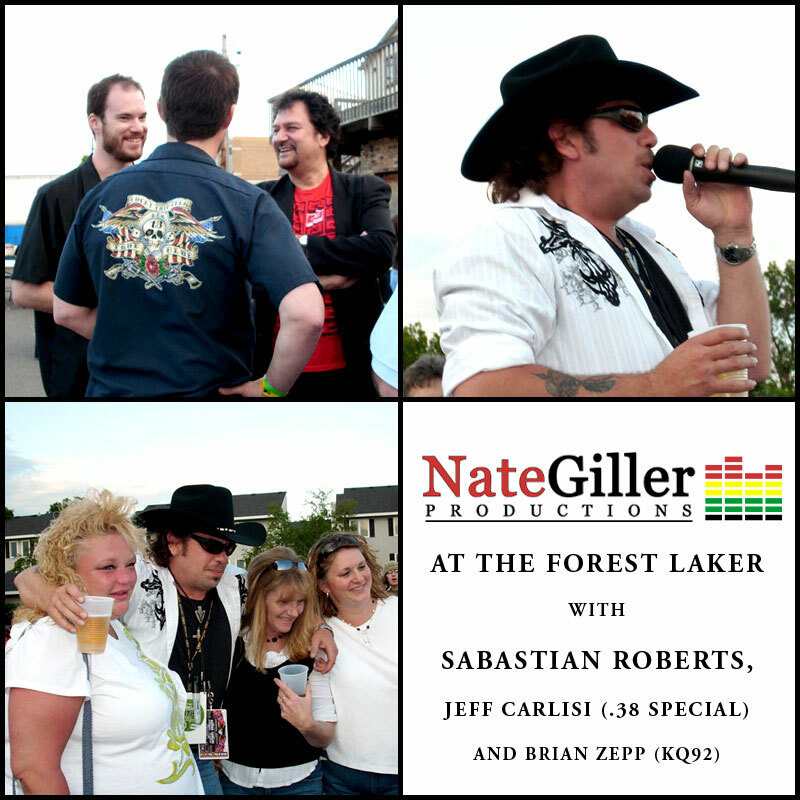 Check out pics from the Forest Laker event featuring Sabastian Roberts, Skinny Molly, Mike Estes (Lynyrd Skynrd) and Jeff Carlisi (.38 Special). 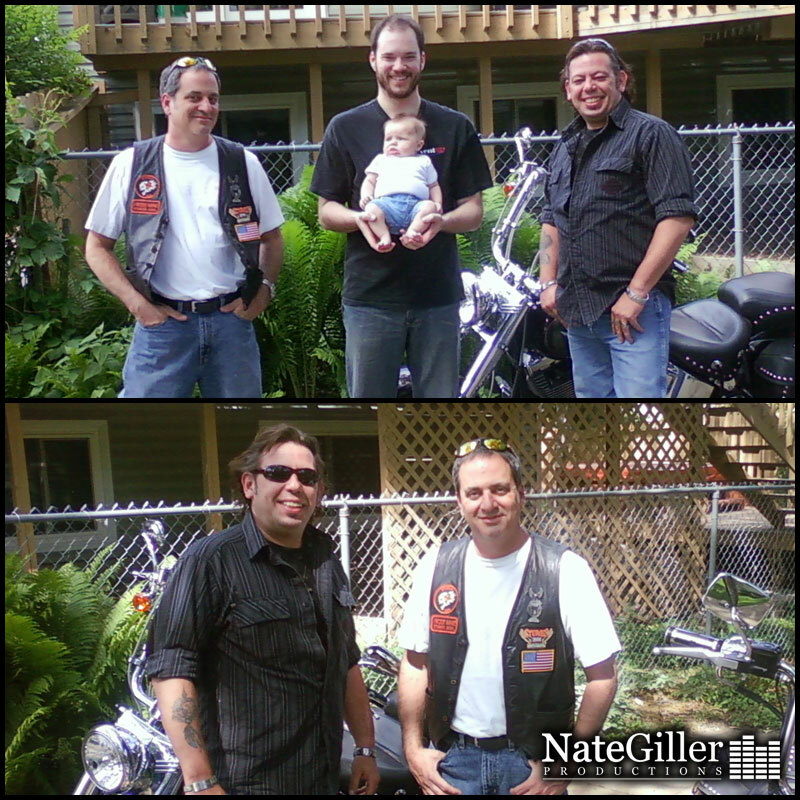 Here's more pics of Nate with "Junior," Sabastian, and KQRS DJ Ray Erick, outside the studio. Below are links to some live pics we snapped at the last event at Station 4! Click the band to see their pics!